Quickspin has reintroduced the explosion of the stars with the Supernova pokies game. 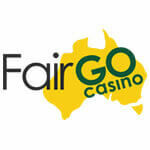 This explosive pokie game has great features that will excite any Aussie pokies player. 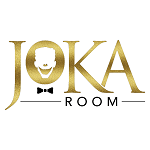 What makes this online pokie game exciting is the different design of the reels which can be classified as five reels, but it has three reels that are active. The two extra reels are the multiplier reels, and the three are where the winning combination can be made. 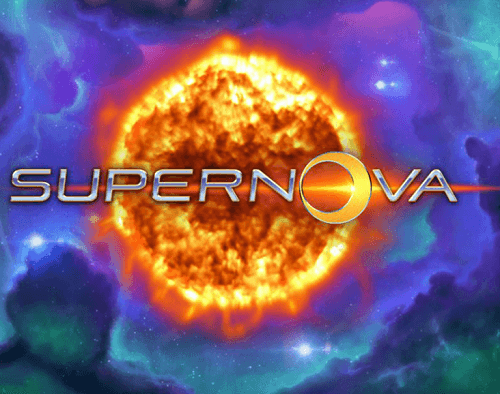 Unlike other pokies game, the Supernova game does not feature any scatters, free spins or even bonus round. However, the multiplier features make up for it! 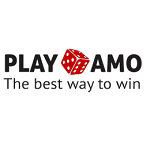 To activate the multiplier feature or reels, there has to be winning combinations on the active three reels. The combination will activate one of the multiplier reels and will hopefully land a multiplier. The multipliers that can land on the reels include 2x, 3x, 5x and a 10x. If you land, any of the multipliers your win will be multiplied. The second reel will be activated and could give you more multipliers. The round will end when you land the wormhole symbol on the two reels. 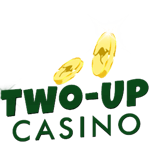 The Supernova pokies game also features a wild symbol that will replace all the symbols on the reels except the multiplier symbols. 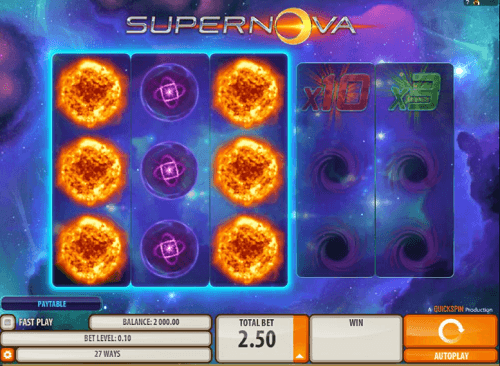 The Supernova pokies game brings a different kind of gaming, and that’s what makes it fun to play. Quickspin is known for producing some of the best pokies, and this pokie is one of those. It may not have a lot of features, but the multipliers make up for it. 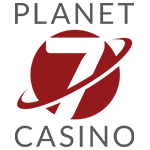 Find the Supernova at the Quickspin casinos and play the pokies game for real money to win the great jackpot on offer.